GT Touring package with V6, forward collision mitigation, adaptive cruise control, and lane departure warning, heated steering wheel, heated leather seating, remote start and much more. This one is a super clean, non-smoker, Mitsubishi factory official unit with a no accident auto check report. Just serviced. Certified with the 10 year/100,000 mile Limited Powertrain warranty and 1 year of maintenance and road side assistance. Plus the balance of 5/60 basic warranty. A must see. Like new condition! 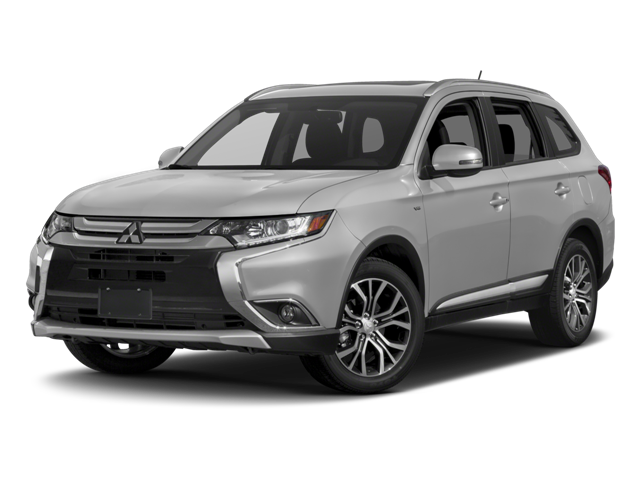 Hello, I would like more information about the 2017 Mitsubishi Outlander, stock# 12095a. Hello, I would like to see more pictures of the 2017 Mitsubishi Outlander, stock# 12095a.